‘Curiosity’ it has driven mankind to move from place to place, learn and explore new territories, different cultures, establish a new business, set new trades in almost all remote areas of the globe from the times when we didn’t even have any efficient modes of transportation. Since the time the first automated booking system was set up by American Airlines in 1946, it triggered a spark in the evolution of travel industry and by the end of 20th century, air travel was much more affordable and cheaper for a common man to avail. In the early days of aviation, because of a few passengers, the airlines did not fly regularly, ticket fares were regulated by the Civil Aeronautics Board. All information about schedules, fares, flight etc was made available in the Official Airline Guide and travel agents requested reservations by phone or telex. As the number of passengers began to grow, this manual approach could not cope and hence created a need for the up gradation of the ticketing system. So, the very first automated booking system was set up by American Airlines in 1946 and was called Electromechanical Reservisor. Later in 1953, American Airlines introduced a bit complex reservation system by launching SABRE (Semi-Automatic Business Research Environment). Then came into existence DATAS, PARS, before CRS introduced and for the first time travel agents, were allowed to make the reservations themselves. This system still had a limitation where it could handle flight details from one Airline only hence in 1980, CRSs (Computer Reservation Systems) was extended to GDS what was able to handle reservation for multiple airlines at once. Through a GDS, the travel agents though have the option to get information and prices of various airlines at one time however still the passengers needed the help of a travel agent to confirm their bookings. Which created a new need, where airlines wanted to provide a platform that could provide a direct access to passengers to book tickets, hence Internet Booking Engines (IBEs) were introduced. It was a system where a passenger can provide basic information regarding departure, destination, travel dates etc and can get flight fares available from different airlines. It also enables them to book and confirm their tickets right on the computer system connected an internet connection. Though the booking transports esp. flights were made very easy to the customers and by 2012 the online travel booking business was flourishing like never before. The computers were made more smart and compact while parallelly Companies were working to develop the operating systems in the mobile phones. The day was not very far when ios/ android brought a boom in the mobile phone industry and empowered everyone with a mini-computer and camera phone in their pockets. Guess what, now you don’t even need a computer to book tickets as you can access the various sites on your mobile phone itself and book tickets. Such was the role of technology in developing the travel business, and not only travel, in all aspects technology has made our life more convenience with some awesome solutions for daily life. Later, almost all Travel Agencies and Airlines appeared online and now it was still a hassle to search for fares with different Agencies and Airlines and find the cheapest option, the solution comes as a metasearch engine. 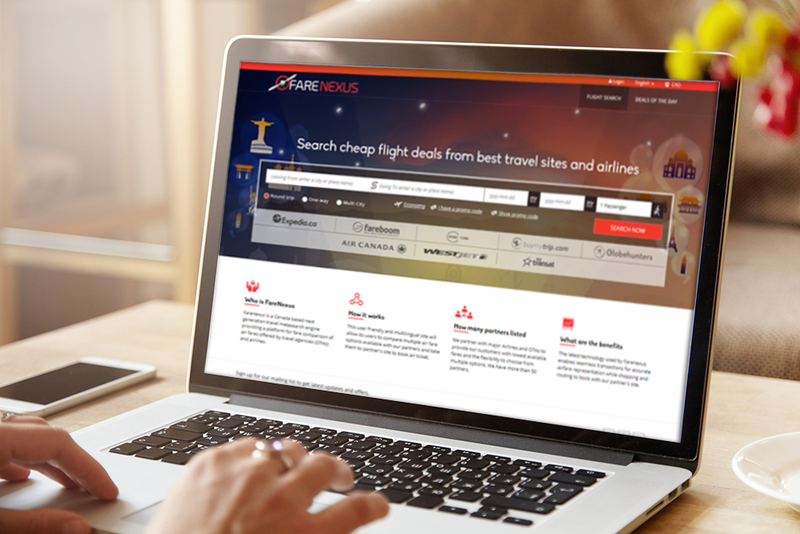 A metasearch engine simply pick up fares from multiple sites, Agencies and Airlines and allow a person to check and compare the fares from different carriers all in one go, the process to find the cheapest fare and send a booking request, all is taken care in one go! 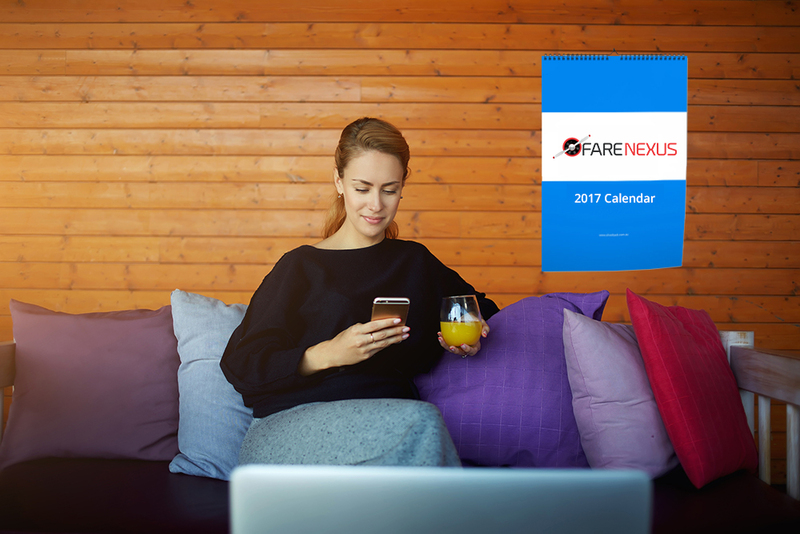 Farenexus is also being developed on the same concept and it provides us with a platform to search, compare and book the cheapest air tickets in a less time and with more convenience. Nice Blog.. keep it up !! 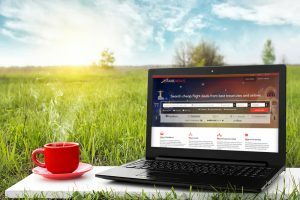 Next story Benefits of Online Booking- Travel Tips & Tricks! Previous story A Brief Note On Booking cheap Airline Tickets Online!